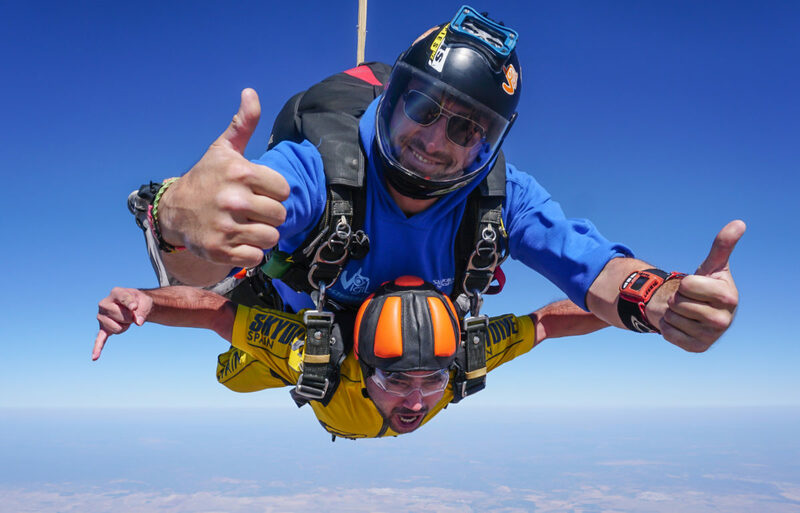 Make A Skydive And Make A Difference! 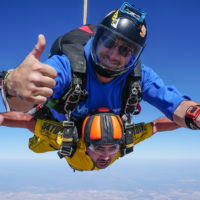 Raise money for charity doing skydiving! 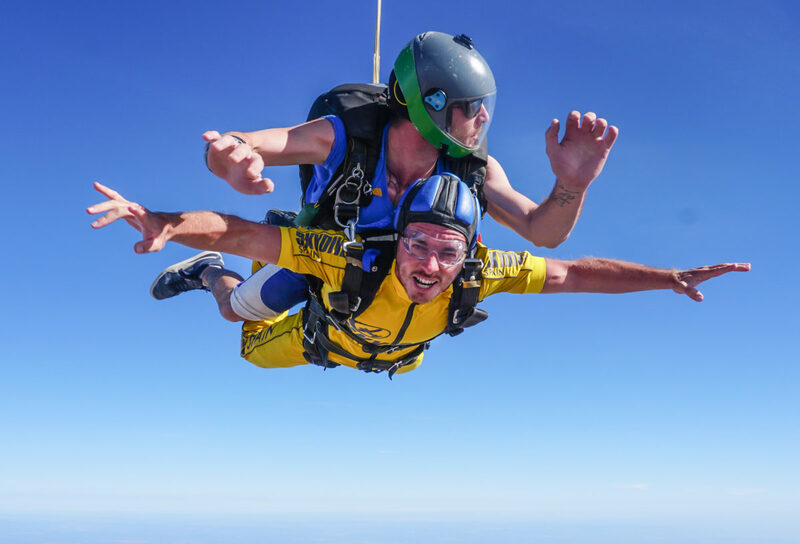 Charity Tandem Skydiving not only provides the experience of a lifetime but is an exciting way to raise money for a good cause at the same time. Many people have raised thousands of €uros and £pounds for charities over the years. We can help by offering advice and the necessary forms to enable you to raise the money. Many charities approve of some subsidy of training costs and this should be clarified at an early stage. 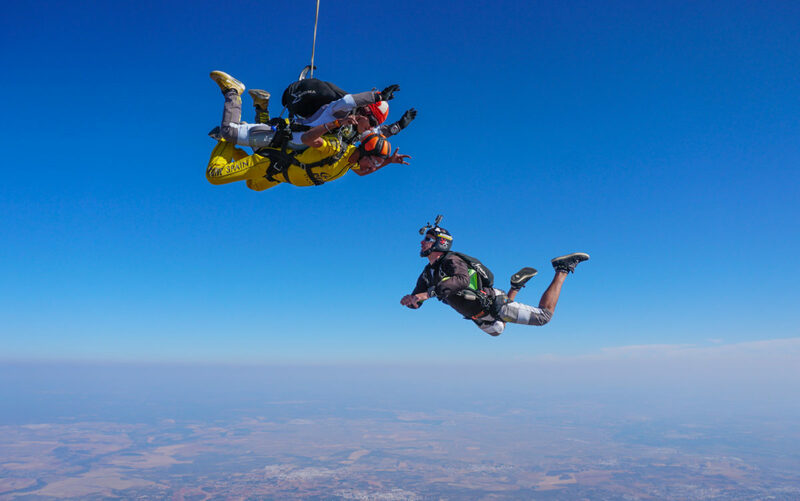 All it takes it a bit of time and effort to collect enough sponsorship and you can skydive for free. 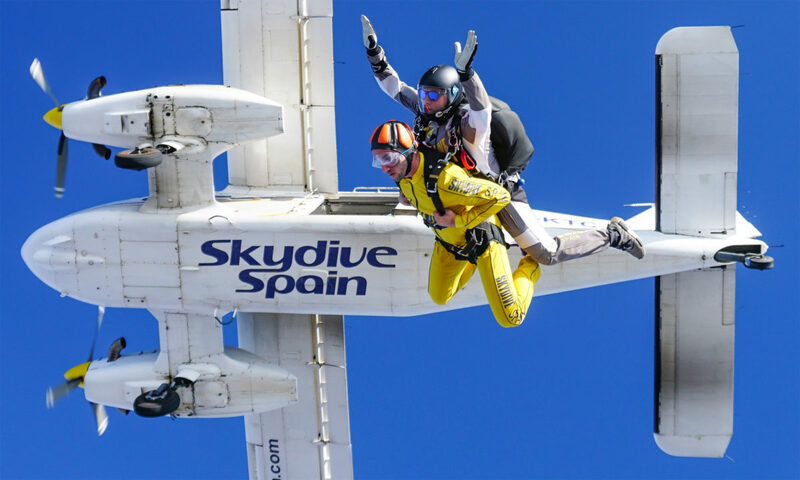 Some of the money that you raise will go to the charity and some of the money will go towards paying for the tandem skydive. We ask that you raise at least double the cost of the jump. Absolutely yes. We have links with some charities in the UK, Gibraltar and Costa del Sol, however, we understand that some customers have their own causes which are close to their heart. Simply notify us of the name and registered charity number of your chosen charity when you book. When booking a date, it is best to choose a date approximately 4 months in advance at least, meaning 3 months for promotion/advertising and collecting the deposits which need to be paid 1-month prior to the event as it is likely to be a group booking. 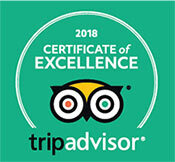 The reason we need the details and deposits 1 month before the event date is because we are holding that date for your group, and will not be taking regular bookings. If by 1 month before you have not got the numbers we had anticipated, then we have a month to fill some of the now available places. When booking a date it is best to choose a date approximately 4 months in advance. 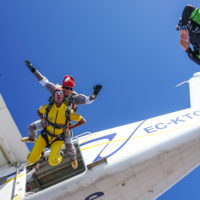 We require groups to arrive early and promptly on the day of the jump, this is due to the amount of paperwork, checking-in, and briefing that is necessary for a whole group. If we cannot start early, we lose a lot of very important jumping time. There is, of course, the option to come to Seville the night before and stay in some recommended accommodation. We have links, and therefore discounts, for some self-catering apartments varying from 15-25 mins away from the airfield. By arriving the evening before and staying locally, the group can wake-up and leave straight for the airfield to be able to get to us on time. We have a cafe/bar on site, so grabbing a coffee and some breakfast here – after the checking-in and briefing – will be fine once the jumping begins. The group can then watch each other jumping. 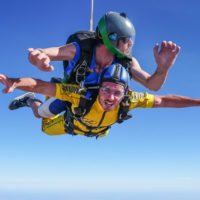 Usually, we will be taking 2-4 tandem customers in the aircraft at one time, but this is all dependant on the number of your group wanting the DVD and Photos package and of course instructor and equipment availability. 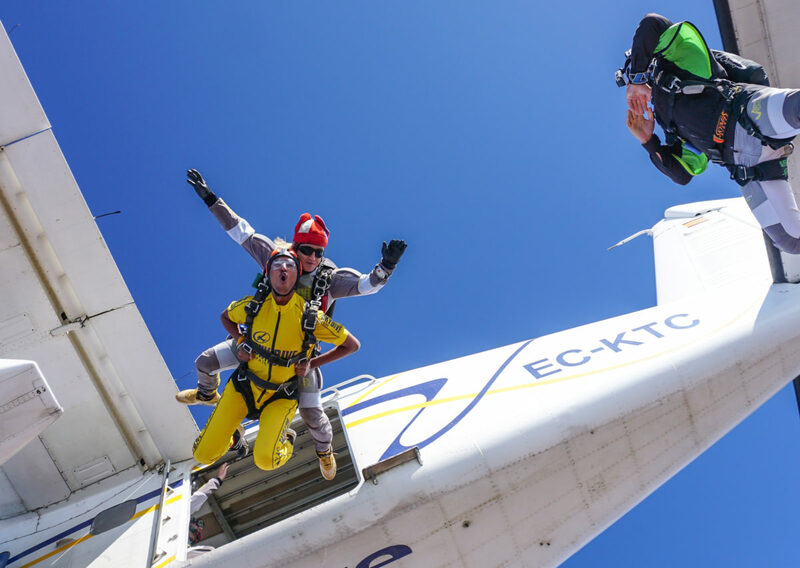 We can never guarantee the number of jumpers on each flight, but if you arrive with a list and the order the people want to jump, it helps us to do our best for your experience here with us. 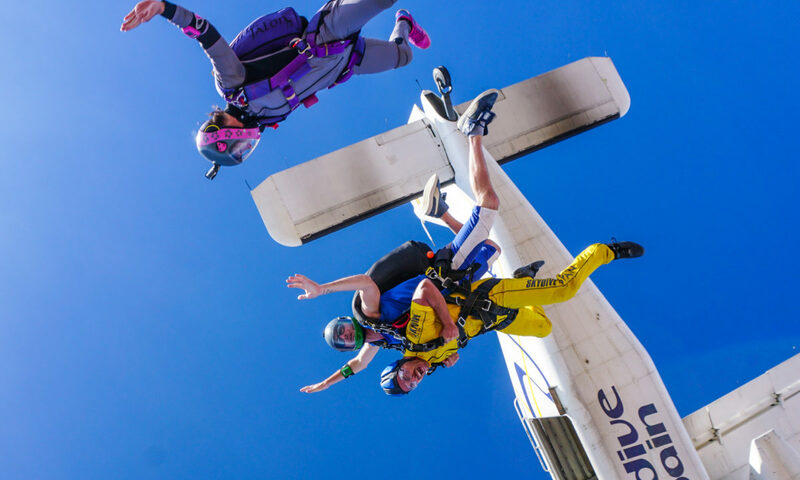 The arrival times to the airfield is very important to group bookings; if you arrive late the chance of not completing all the jumps is higher. It should also be taken into consideration that if the Chief Instructor stops jumping for safety reasons, this cannot be contested and the jumps left to be made will have to be re-booked for another day, no refunds can be made. It is very important that all the jumpers in your group are aware of the situation. The charity you are fundraising for, their registered charity number, a name and contact email/phone number. Pay a deposit of 30€ per person to secure your place. On arrival to the dropzone you will need to pay the remaining balance of the jump directly to us. You will also need to show proof of contact to the charity and that they are aware of your event, or show proof of a Just Giving account. For those who have not participated in charity events before, we would recommend that you read the following list of tips. They will show you some of the more unusual ways to gather funds. Some of our supporters comment that collecting up the money is harder than taking part in the event itself! To prevent this, try getting people to give you cheques post-dated to shortly after the event date (but no more than six months), as soon as they have pledged to sponsor you. Always carry a pen and sponsorship form with you, even if you are not expecting to find a person who might agree to sponsor you. Give sponsorship forms to friends, family, workplaces and get them out raising sponsor money on your behalf. You can even ask them to set a target to raise a set figure each. Ask your employers to match your sponsorship €uro for €uro / £pound for £pound, that way you raise twice the amount and your employers can get some brilliant publicity – get them to get in touch with the press. We have worked with journalists and TV crews on many occasions. 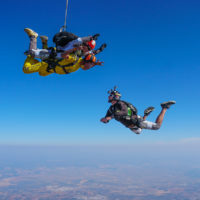 Invite other people to come and do a parachute jump with you. Having your small team jump with you adds a lot to moral support and the impact against your charity. Decide a definite date when you plan to jump. People giving money to charity want to know when the happy event will be and it shows them you have actions behind your convictions. Book the course before you start collecting. Get your closest friends/manager to sponsor you the highest amounts. This helps to set an example as to the level of sponsorship you are trying to attract. Understand the jump before you start collecting. This helps to paint a picture to potential sponsors of what you will actually achieve. You can take a print out of our information web page on Tandem parachuting. Contact your local press, using our PR tips. People who know you or know of you may get in touch and support you. Set a personal sponsorship target to raise and tell people how much you are aiming for. Write to local companies asking for their support – address letters to the Chairman or Managing/ Marketing Director. Again, try to make it humorous, it will stand out more. If you are self-employed, your clients might respond to a respectful letter asking them to support you. Invest some money in a prize and hold a raffle/ competition at work and put the proceeds towards your sponsorship amount. 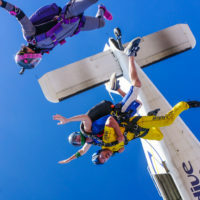 Is the tandem skydive really for free? 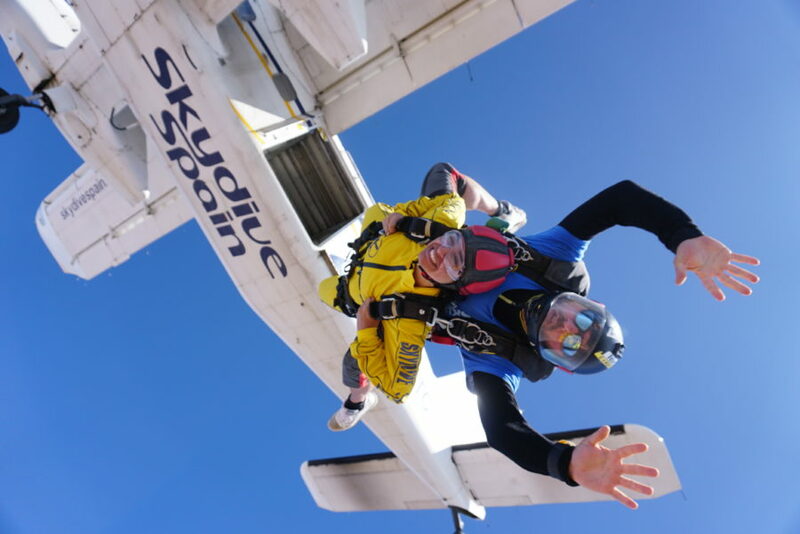 It may seem to you that your charity tandem skydive is for free. In fact, it is being paid for by the people you approach for sponsorship. It is important to recognise this when requesting funds from them as the last thing they want to perceive is that you are extracting money for your own ends. Therefore, let them know that by doing such a challenging event, you are raising a far higher total for the charity than by doing an event such as a sponsored run or cycle ride. 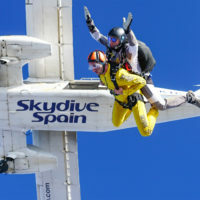 Host your tandem skydive charity event with Skydive Spain. Fun and a good cause combined make a great combination!